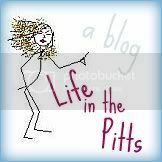 Life in the Pitts: Hold on to your running shoes! 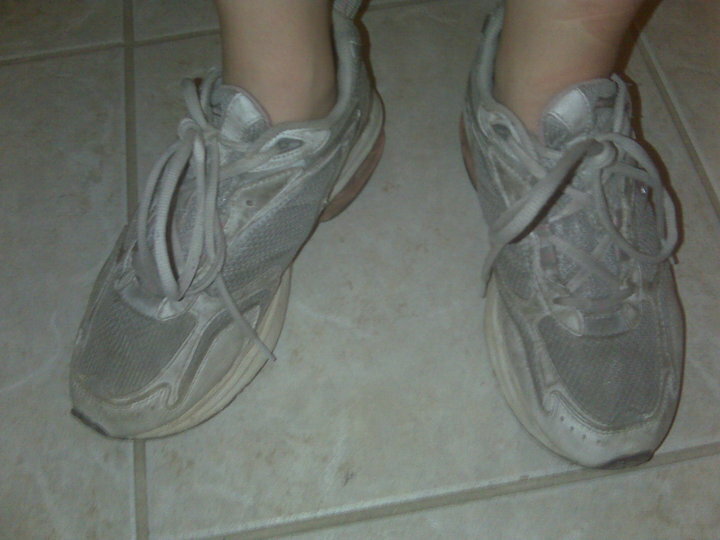 i started running too...and i still hate it. i think i need the fifth street mama to bring her pom poms over here. a bit of advise: run somewhere you know people. this works on 2 levels. a) you won't want to stop because you are too embarrassed someone will notice you only ran a few yards OR b) you will HAVE to stop to talk to people. it would be rude not to! Good luck! I used to hate running but now it's my meditation time. Plus, I LOVE how I feel when I get through even though I have to wrestle with myself to go. I am running my 3rd 5K this Saturday. Am I excited? Not terribly, but like you, I'm running with friends so that makes it more fun. All I try to think about is the water weight I'm losing! Holla! i only exercise so i can eat. i really hate it. i do aerobics although im VERY VERY unco-ordinated. Also, I know you do wet the bed. It's okay. I don't judge.